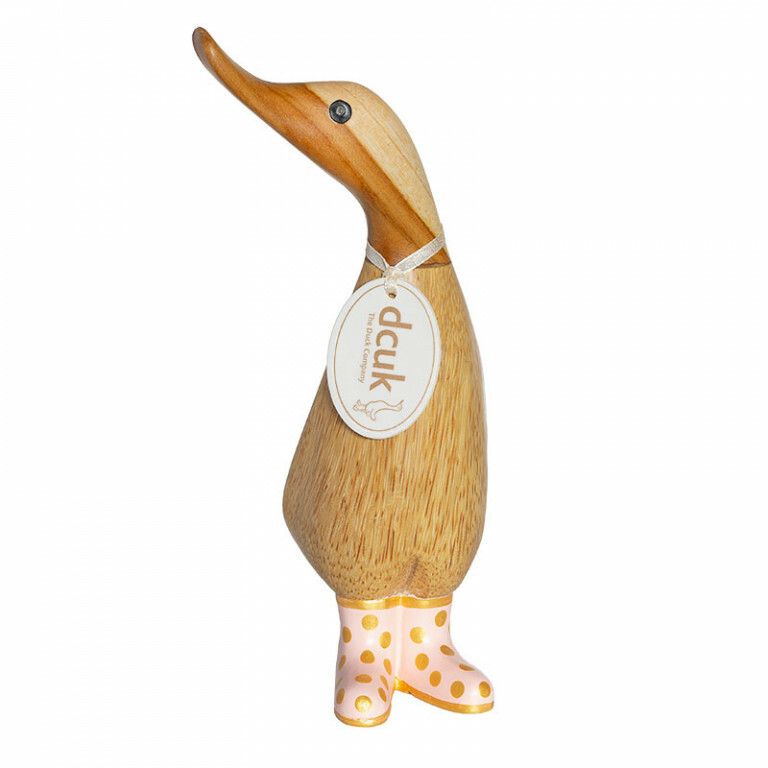 Special Edition Gold Welly Natural Ducky supporting Children with Cancer UK. Each ducky is hand carved and hand painted and comes finished with a gold ribbon and crystal heart pendant. 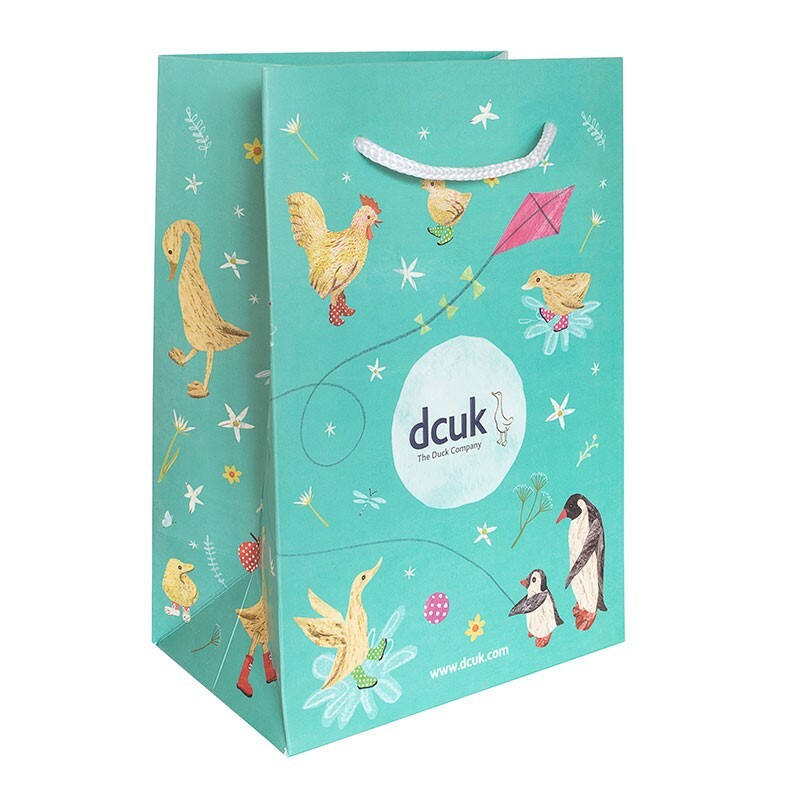 For every ducky sold, a £4 donation goes directly to Children with Cancer UK.